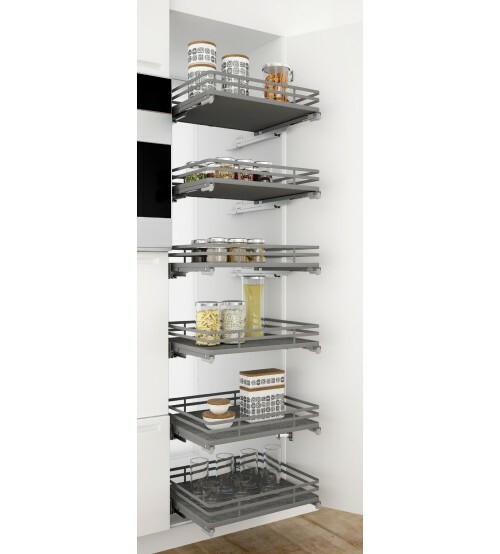 The Sige Infinity pull out pantry by Sige kitchen accessories consists of a large, almost floor length kitchen cabinet which has 6 solid based pull out baskets with a flat chrome wire surround. 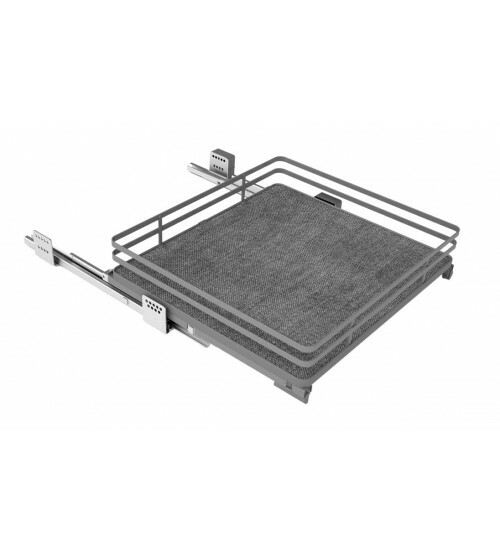 Baskets are available in two colours: Apollo White or Orion Grey and is fully integrated with a soft close mechanism and 30kg full extension drawer runners. 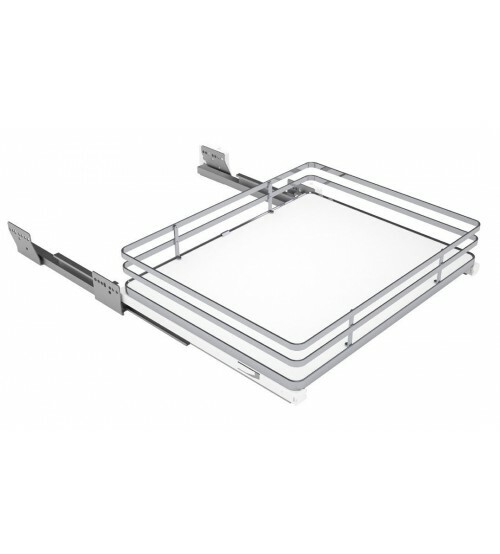 Please note that order quantity 1 is equivalent to 1 shelf basket with 1 set of drawer runners.